It’s our business to know how to get our clients’ products into the hands of their customers. 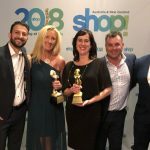 With an ever-evolving shopping model, it’s critical to find the most effective and efficient way to reach the socially and digitally savvy Australian customer. 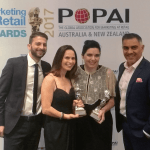 “We’ve combed through range of retail whitepapers and articles to identify emerging key trends that will shape the retail and sales industry over the next 12 months across Australia,” said Nabih Awad, General Manager, Retail Safari. Artificial intelligence (AI) and machine learning have officially stopped being a marketing buzzword. As data is becoming one of the main building blocks for retail growth, analytics are now an integral part of the marketing mix. Some of the up-and-coming technologies that will gain traction with consumers in 2019 include voice activated assistants and chatbots. With over four million Australian consumers (16%) predicted to use their smart speakers for shopping in 2019¹, this latest appetite presents a major opportunity for brands & retailers to make meaningful connections with their target audience. Shoppers are demanding more transparency and more responsibility from brands and retailers. From eco-friendly packaging to reducing food wastage and sustainable delivery methods, these initiatives are gaining ground and are being spruiked to attract the environmentally conscious customer. 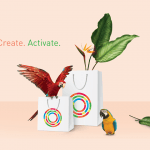 Late last year, Deloitte and Chartered Accountants Australia reported that 64% of consumers in the Asia-Pacific region are willing to spend more on socially conscious brands². With this in mind, companies will have to consider the image they want their brand to publicly convey and ensure that their values are aligned. As cash becomes less prominent and as contactless payments are becoming the norm, brands and retailers are figuring out ways to deliver a more frictionless shopping, cashless environment. 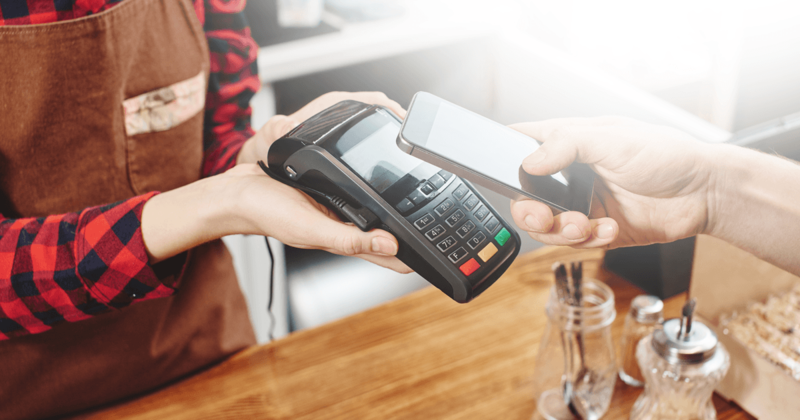 Roy Morgan’s ‘Digital Payment Solutions Currency Report’³ reported that Australia is leading the world in contactless payments with the majority of consumers prefer cards over cash. 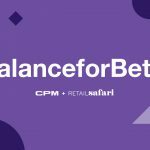 This latest digital application is assisting retailers and brands in helping them better understand their customers patterns plus allows them to trial new technologies. 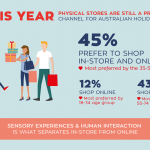 As each year passes, brands and retailers around Australia are continuously shifting their goalposts as they continue to battle it out in-store to keep up with the rapid development of technology and demanding customer expectations. Consumers are more connected than ever and they’re demanding more meaningful and memorable retail experiences both online and offline. As customers become smarter shoppers, retail spaces need to offer more than just a product showcase, but a memorable and immersive brand experiences. These brand experiences can either be through human touch or technology such as augmented reality & virtual reality. The store environment, design and customer touchpoints are of equal importance in the digital age. Therefore, now more than ever brands and retailers that are looking to differentiate themselves in this hyper-connected world need to re-imagine and redefine their stores by investing in customer experience and high-quality of service.